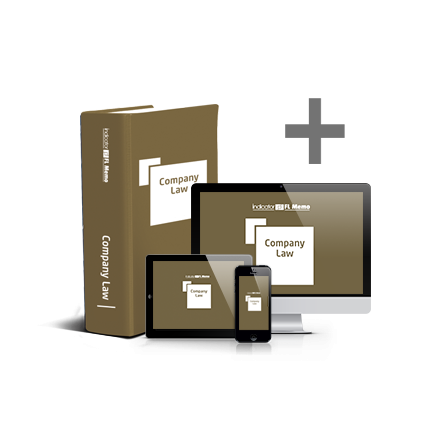 Company Law Memo provides you with expert commentary on company law and demystifies its complexities. Its many worked examples help put complex legal matters into context. Use this Memo to apply the right solution to all your company law queries. It will save you time and money. Companies need to keep up with changes in the law and compliance requirements, which can be tricky and time-consuming. 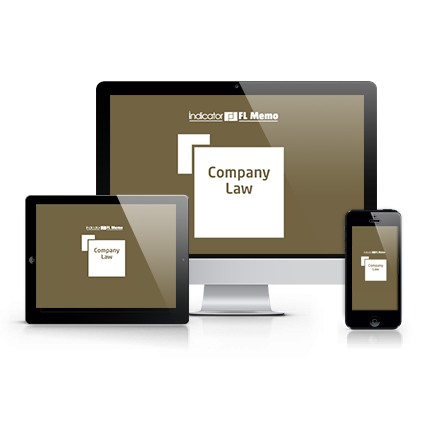 Company Law Memo tracks and digests those important developments and amendments to legislation, case law and policy on a regular and ongoing basis. It ensures you'll always be fully up to date.